When you think of gait analysis, what do you think of? Many people think of their podiatrist watching how you run or walk and evaluates your feet and shoes. After a gait analysis is completed, your biomechanical problems will be addressed and a proper treatment option created. Being able to move efficiently is important in avoiding injuries. If your joints are stuff, limiting the range of motion or your muscles are weak, the body must find ways to compensate for the problem. This can lead to biomechanical abnormalities such as overpronation, hip hiking and pelvic tilt. These problems can be caused by muscular imbalances, but can sometimes be caused by structural problems such as leg length discrepancies, resulting in hip hiking. When a gait analysis is conducted at Hamilton Podiatry in Brooklyn, your feet are only one small piece of your biomechanical puzzle. Running, just like most other whole-body activities is a unique way of moving. This is the same for swimming and other sports. 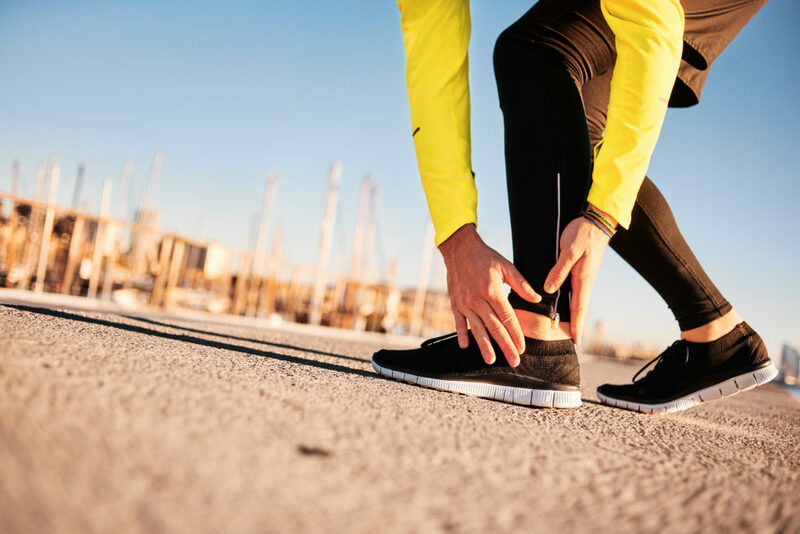 It is usually performed by a podiatrist, but is now becoming more widespread and readily available with many running and sports shops gaining the necessary equipment and staff trained in gait analysis. Gait analysis usually involves walking or running on a treadmill with Dr. Spiefogel watching the way you move. In particular, he will look at your feet, ankles, knees and hips. In more advanced areas, a video recorder might be used to film your gait cycle. This can be relayed to a laptop where slow motion and freeze frames can be used to carefully assess your running and walking style. This will typically focus on the feet and ankles. Most injuries are often caused by poor biomechanics. Runners and athletes participating in sports that require a high level of running and jumping should make sure they have had a gait analysis. Once an analysis is complete, it is important to purchase the correct footwear to avoid future overuse injuries. Contact us today at Hamilton Podiatry in Brooklyn, [state[ to schedule a gait analysis for better protection of your feet, ankles, legs and back.